What kind of All Terrain Vehicles (ATV) are you looking for? 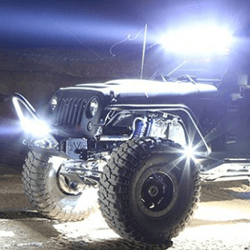 Extreme Tactical Dynamics has ATV LED light bars for your ATV. 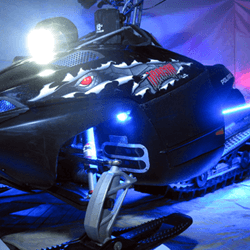 We know you have a reason to be out and whether it’s a weekend of fun or serious police or security patrol, your four wheeler lights will help you travel safely on any terrain. Tough and rugged they’ll handle anything weather throws your way. 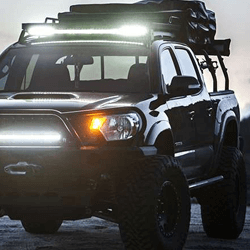 Our ATV light bars are bright. They’re the closest to daylight of any vehicle lighting. You’ll brave your excursion with great visibility. Need more light? Check out our strobe lights to see more in bad weather and the dark.